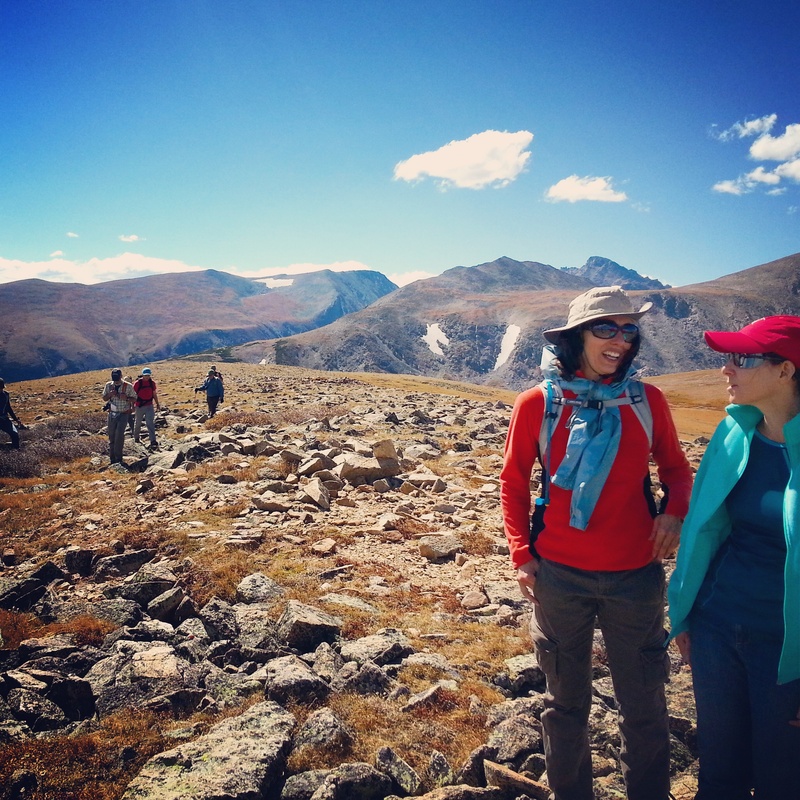 The Ted Scripps Fellows recently walked the alpine tundra at Niwot Ridge in the Indian Peaks Wilderness in Colorado, reaching an elevation of 11,300 feet. 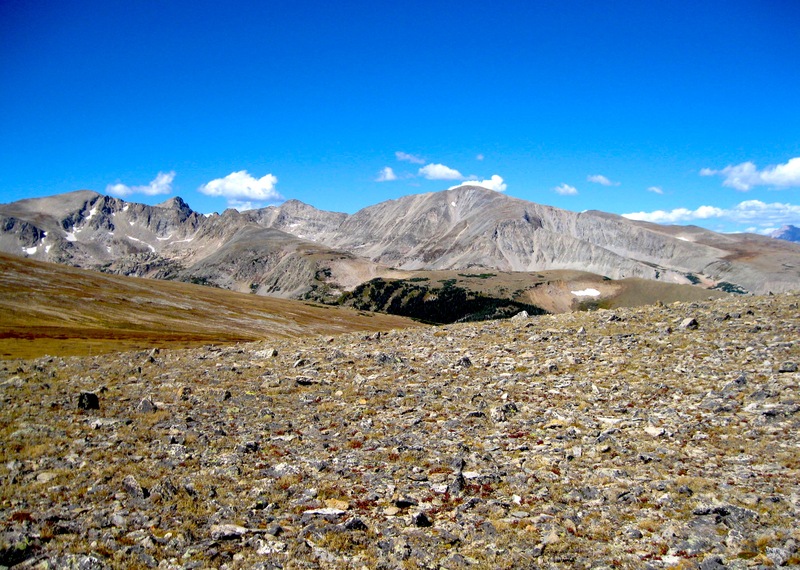 Alpine tundra in the Indian Peaks Wilderness. 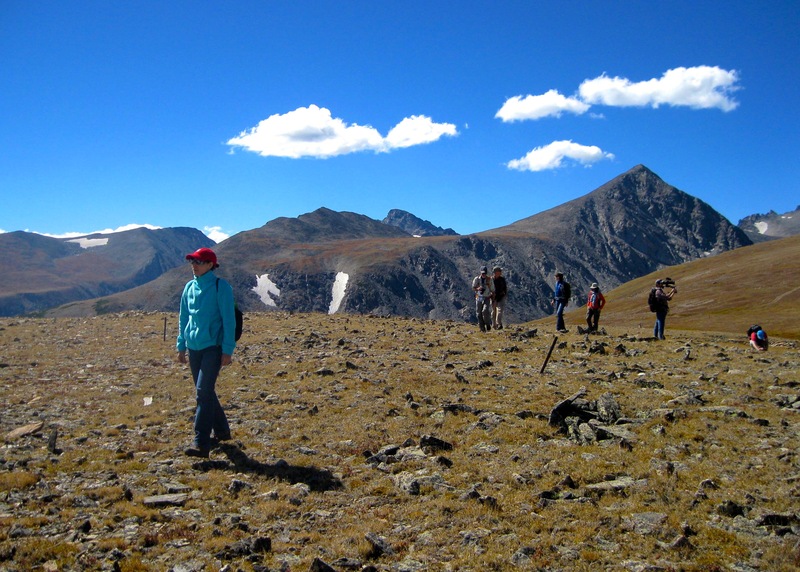 Fellows at Niwot Ridge in Colorado.